How Far is Honour Villa? 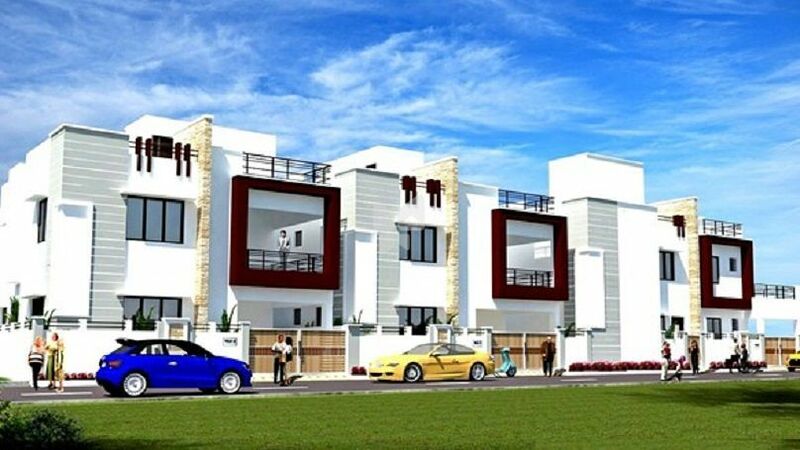 Honour Villa is a lavish residency located at one of the most sought after localities. Designed to cater the needs and preferences of a modern home seeker, every apartment is laden with fine specifications, contemporary amenities and modern technology. Each of the abodes is blessed with good cross ventilation and ample flow of sunlight to let the dwellers enjoy a lively and pleasant atmosphere at home. Honour Villa reflects lavishness, class and sophistication in every nook and corner. Residents looking for comfort and luxury with good space and calm environment, this is the project to go for.